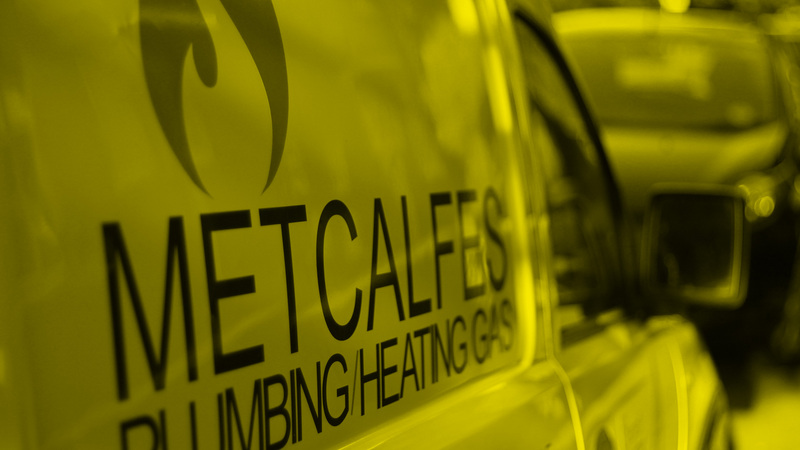 All of the engineers at Metcalfes hold recognized plumbing qualifications, and hold several years of experience on all plumbing work.We cater for all your plumbing needs, from installing hot water cylinders to changing taps and installing new bathroom suites. We also work closely with other carefully selected trades so we can offer you one price for your whole new bathroom, which saves you the time of trying to arrange different trades. You will receive only one price for the whole job, keeping things simple. We offer a full range of central heating services, from radiator valve repairs, to boiler installs, including servicing and repairs. 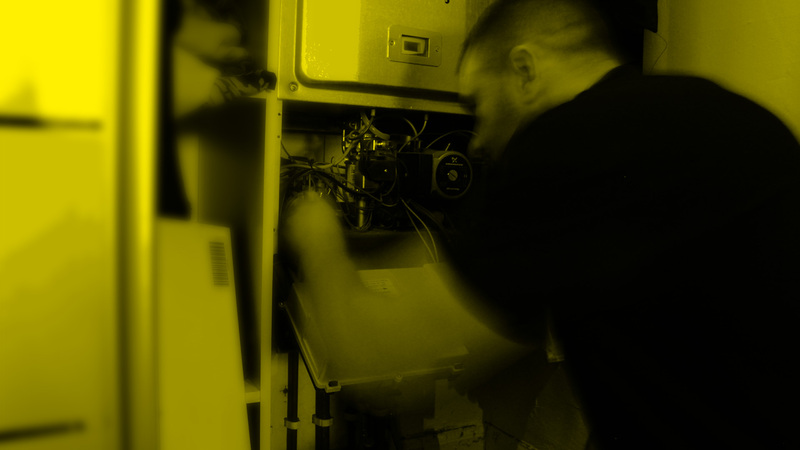 It is important to have the right kind of boiler installed in your property. While completing our FREE quotation we will correctly size what boiler you require, depending on your hot water and heating demands. This will maximize your energy savings and decrease the chance of breakdowns. 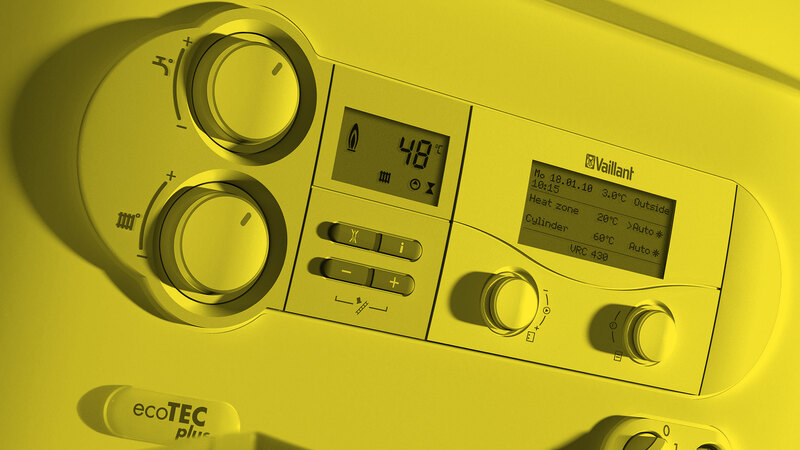 Here at Metcalfes we take gas safety very seriously, and we recommend that you have every gas appliance serviced at least once per year. 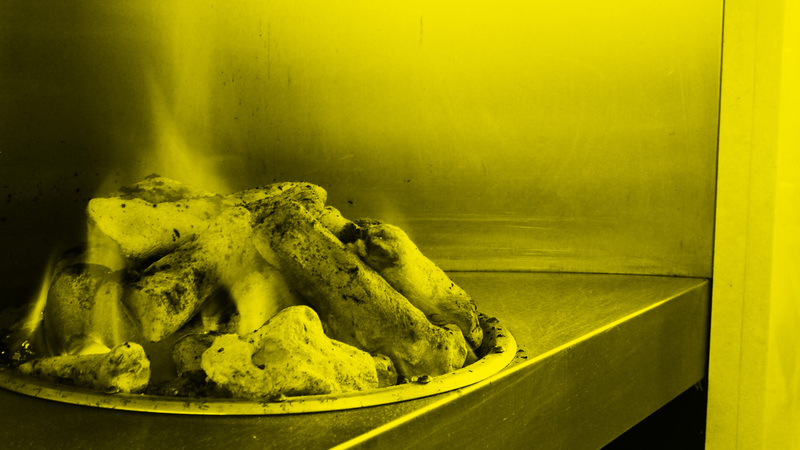 A gas appliance that hasn’t been serviced can leak fumes of carbon monoxide. This is an odourless gas, which you can’t detect without an alarm, and it can also be fatal if you inhale too much of it. With a gas check from one of our engineers you can rest assured that everything is working safely and efficiently. Fantastic workmanship, I would definitely use Michael again as he is trustworthy, honest, reliable and professional. Michael has repaired a boiler, central heating and he has fitted a new kitchen sink for me. His work is great I couldn’t fault him. I would recommend him 100%. Metcalfes fitted a combi-mate under my kitchen sink, they were efficient, clean and very professional and the water out of the tap is so much better than it used to be...I can stop buying bottled water now!